Nine HS Choir students from Libby and Troy attend the annual University of Montana All-Star Choral Honors event held on Jan. 18 through 20. Under the baton of guest conductor, Dr. Matthew Ferrell, who is a professor of music at St. Cloud State University, the mixed choir performed collegiate level music including one commissioned specifically for the weekend’s concert. The Women’s Choir also rehearsed then performed collegiate level music under the baton of Dr. Coreen Duffy, the Interim Director of Choral Studies at the University of Montana School of Music. 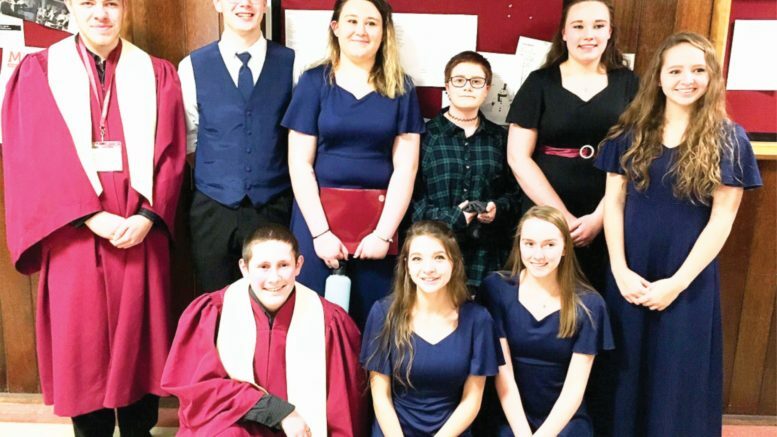 From left to right starting on the back row the students are: Devin Carberry, Kaleb Lindgren, Zoey O’Donnell, Hannah Beebe, Destiny Biorn, Laneigha Zeiler; front row: Isaac Biorn, Mikalyn Zeiler, Hailey Dotson. Photo courtesy of Lorraine Braun. 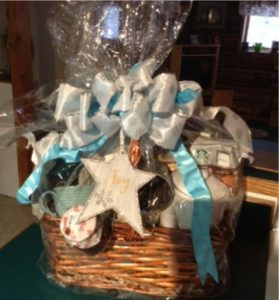 Thank you so much for this beautiful basket and cash card. Words cannot express my feelings, I am humbled by your generosity and kindness. No one seems to know where this came from, I have asked many people to no avail. 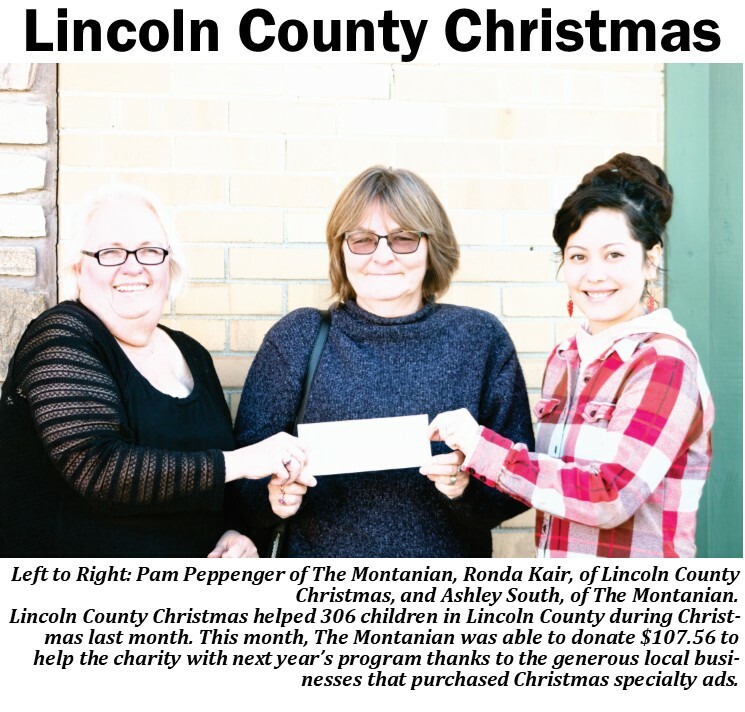 This wee town of Libby has wonderful folks who don’t seek the limelight. However, I do appreciate this wonderful gesture.